- just buying awesome horse-related merch and gifts that celebrate your horse-crazy life! I love working with clients and partners to create new horse related products. Horseback riders are passionate about riding and caring for their horses. 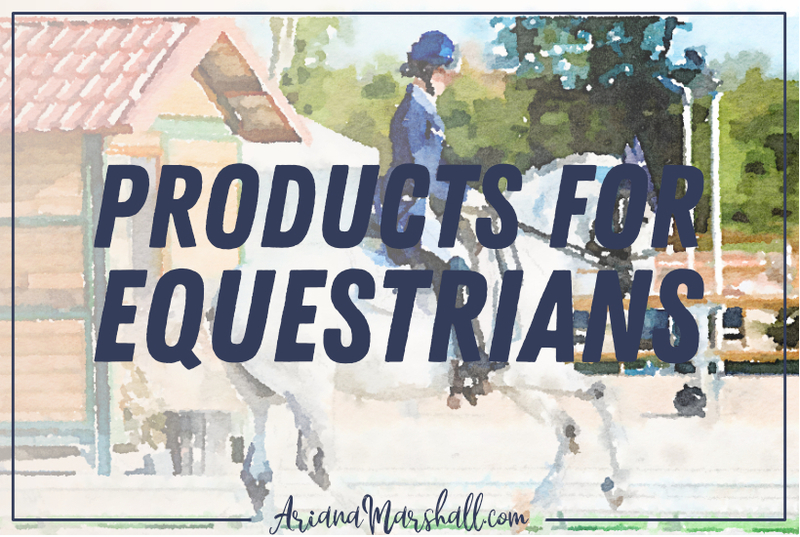 If you're in the horse industry and have an idea to help other riders or owners make the most of their time AT the barn (or to find more time FOR the barn), ... I am here to make that happen for you!